Cryptocurrency, especially Bitcoin, continues to rise in popularity despite its value’s volatility recently. If you’re looking to use bitcoin to pay for things, you have to take due diligence in knowing how to do it, where you can spend bitcoins, and what the risks and advantages are. A very common use for bitcoin is for online purchases. Today, there are hundreds of retailers and online shops – even local businesses – that accept bitcoins. Bitcoin can be used to purchase gift cards, video games, household items; you can also use it in tipping and donating to charity. There are different ways to pay using your bitcoin. You can pay using your wallet or app, via QR code, or pay directly to a bitcoin address. Making a blockchain payment is fast and convenient – and you do not need to key in sensitive information when making a payment. One thing that you need to understand is that bitcoin, no matter how popular it has become at this point, is still experimental. 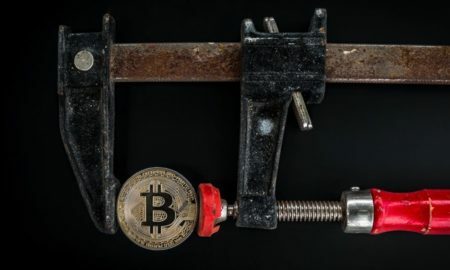 Getting into bitcoin now can mean that you have to deal with the growing pains as it at a stage in which it is still improving and such improvements may bring about new challenges. You should look at bitcoin as a high risk asset and you must not keep your savings with bitcoin at this point. Bitcoin payments cannot be reversed, so only transact with people you trust and business that have already established their reputation. Beware of scams, fake ICO’s, and fraudulent activities.